Our Bread Recipes section contains a variety of delectable bread recipes. Bread is a stable diet in Western countries. 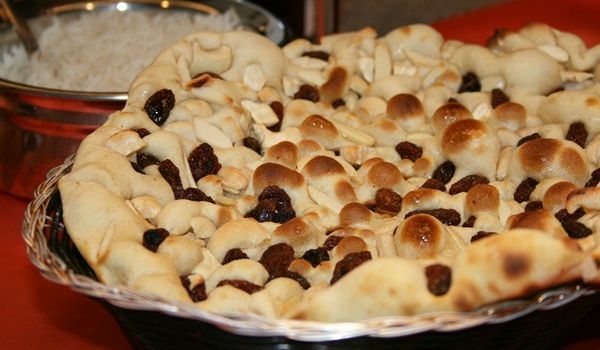 An assortment of exotic breads is made at the time of festivals. 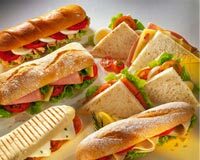 Try our range of easy & healthy bread recipes. 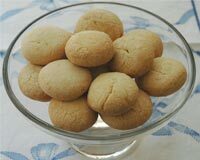 Nan Khatai is a very popular cookie of Pakistan. Learn how to make/prepare Nankhatai by following this easy recipe. For all those who have a sweet-tooth and have craving for something sweet, this is absolutely a dish tailor made for you all. 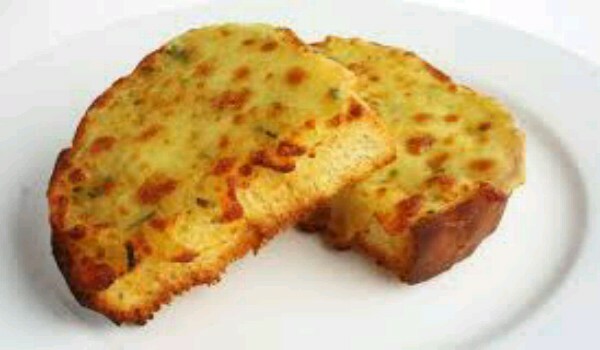 The milk and the bread combine to form a dish that will satisfy your cravings without leaving you with a feeling of guilt of putting on those extra calories. 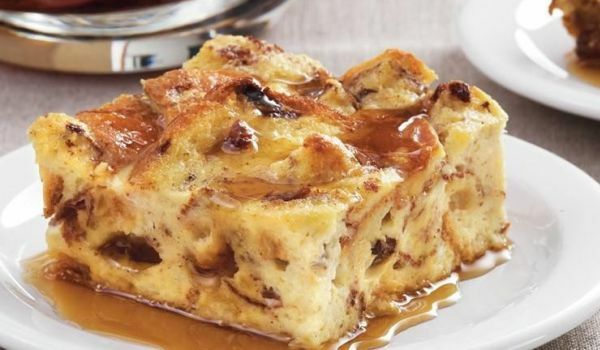 French Toast is a very popular breakfast recipe. 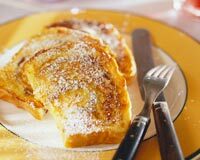 Learn how to make/prepare French Toast by following this easy recipe. Mexican Pan Dulce is a Mexican sweet bun, with sweet topping. Learn how to make/prepare Mexican Sweet Buns by following this easy recipe. Oatmeal Raisin Bread is a very popular recipe. Learn prepare simple & easy Oatmeal Raisin Bread by following this easy recipe. 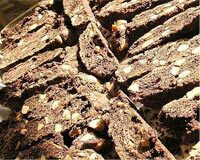 The delicious Brown Bread is very nutritious, as it is enriched with fibers, minerals and vitamins. 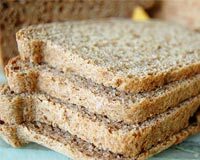 Learn how to make/prepare Brown Bread by following this easy recipe. 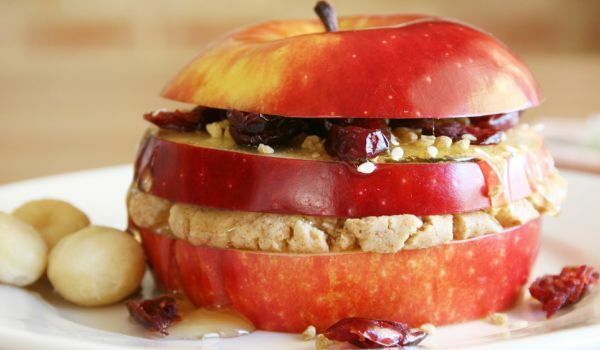 If you've been trying to get your kids to indulge in a healthy snack and haven't been able to do so, then this apple sandwich will come as a savior. With the top and base consisting of sliced apple, the filling is made with nut butter, fruits of your choice and cheese to make your kids long for this finger licking snack that can be fashioned in a few seconds. Kashmiri naan is prepared with a rich stuffing inside. 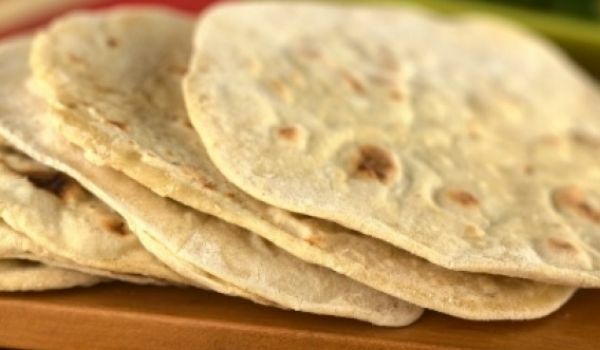 Learn how to make/prepare Kashmiri Naan by following this easy recipe. Banana Sour Cream Bread is a very popular recipe. Learn how to make/prepare Banana Sour Cream Bread by following this easy recipe. Pizza Dough is very easy and simple to make. Learn how to make/prepare Pizza Dough by following this easy recipe. Undoubtedly the best starter if you are looking for a heavy Italian meal consisting of Pizzas and Spaghetti. Those of you who are fans of breads will completely agree. The only difference between this Indian flat bread and the others is its use of sorghum flour in its making. Soft and complimenting any curry it's matched with, the Jowar roti is a favorite for many South Indians. Pain rustique or ciabatta bread cooked with an assortment of cheese. 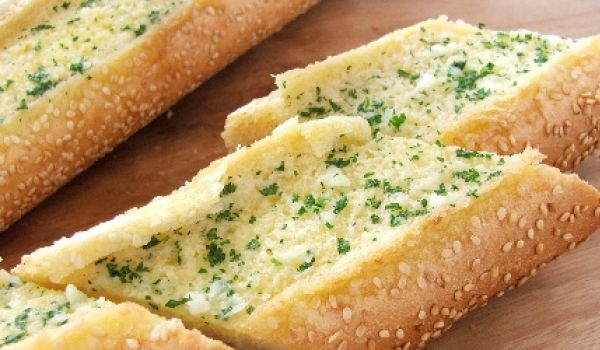 Can anything get more heavenly than Cheese Garlic Bread? Dip the crispy bread in mayonnaise and relish. Bread Bhel Puri is a very popular recipe. Learn How To Make Bread Bhel Puri by following this easy recipe. Pistachio Macaroons is a delicious French cookie. 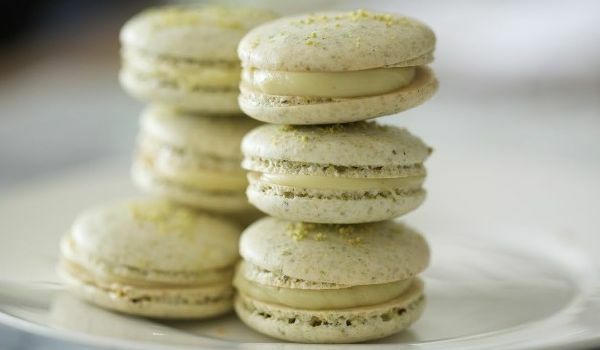 Learn how to make/prepare Pistachio Macaroons by following this easy recipe. 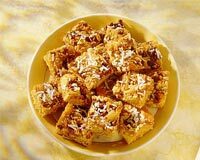 Danish Butter Cookies is a delicious and very popular cookie recipe that is a favorite of many. 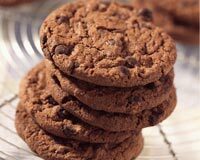 Learn how to make/prepare Danish Butter Cookies by following this easy recipe. Bread Poha is a very famous recipe. 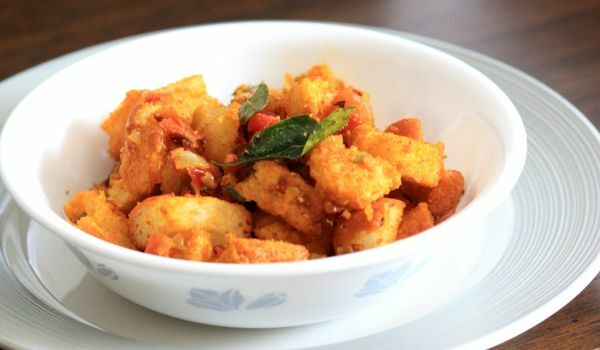 Learn how to make Bread Poha this easy recipe by following this easy recipe.